Meet Nuzzle. 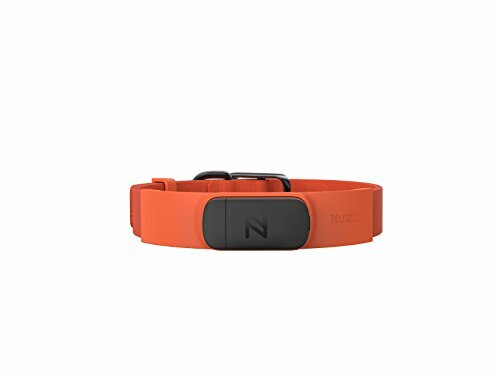 An advanced GPS smart collar that locates your pet and tracks their activity and habits using nationwide cellular coverage at no additional cost to you. Real-time 3G connectivity accurately pinpoints your pet's location to within 10 feet so that even when your pet is out of sight, they're never out of reach. If you have any questions about this product by Nuzzle, contact us by completing and submitting the form below. If you are looking for a specif part number, please include it with your message.